just in time for Valentine's Day. 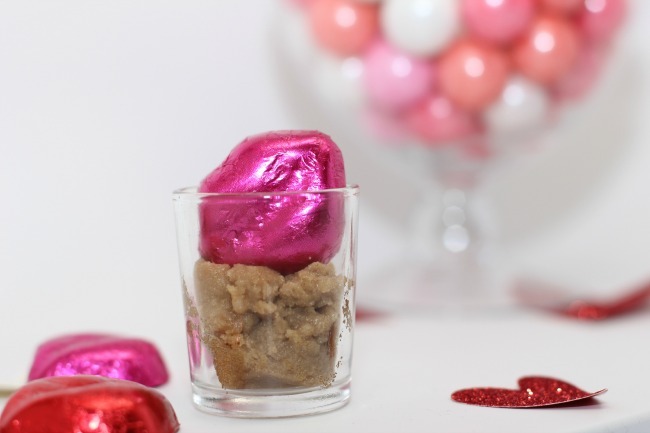 everyone could use some soft, sweet lips to kiss their Valentine and this scrub will do just the trick! 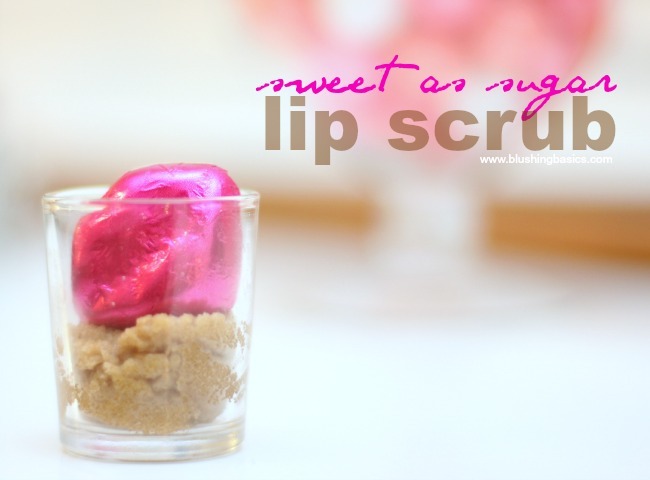 it is so simple to make and a lip scrub will keep your lips moisturized, soft and kissably sweet. 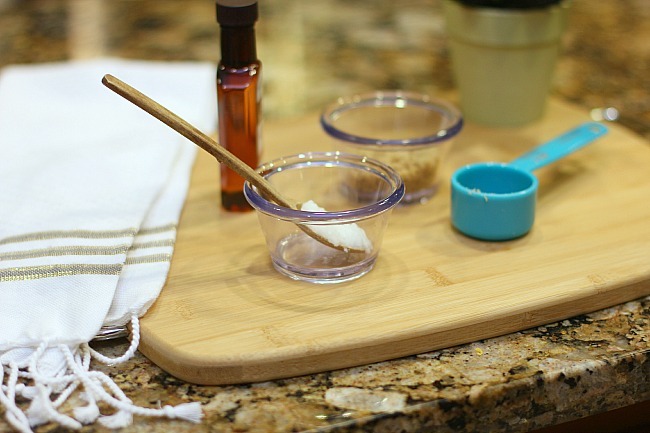 mix all ingredients together and store in a small container near your toothbrush. it will be an easy reminder to 'scrub' a time or two this week to get your lips in shape for smooching.